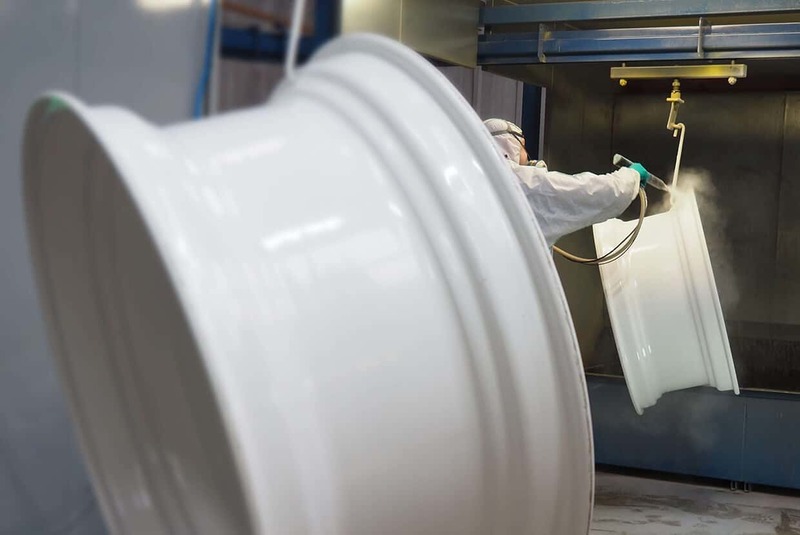 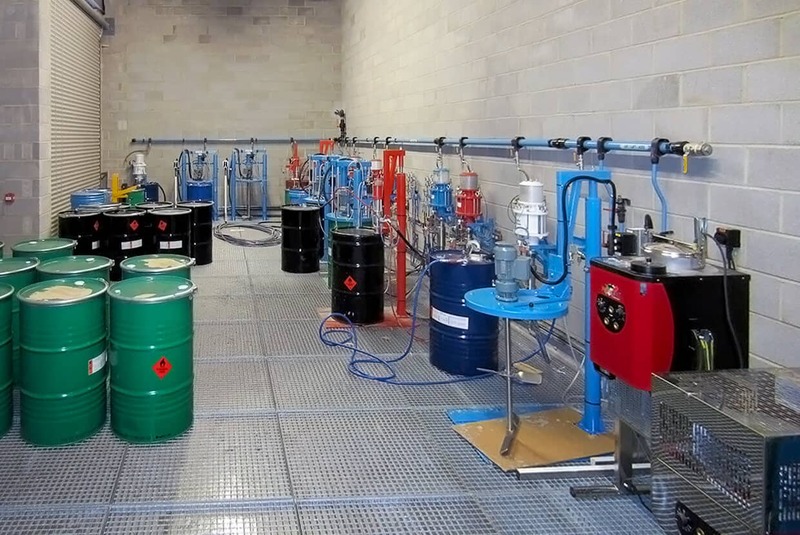 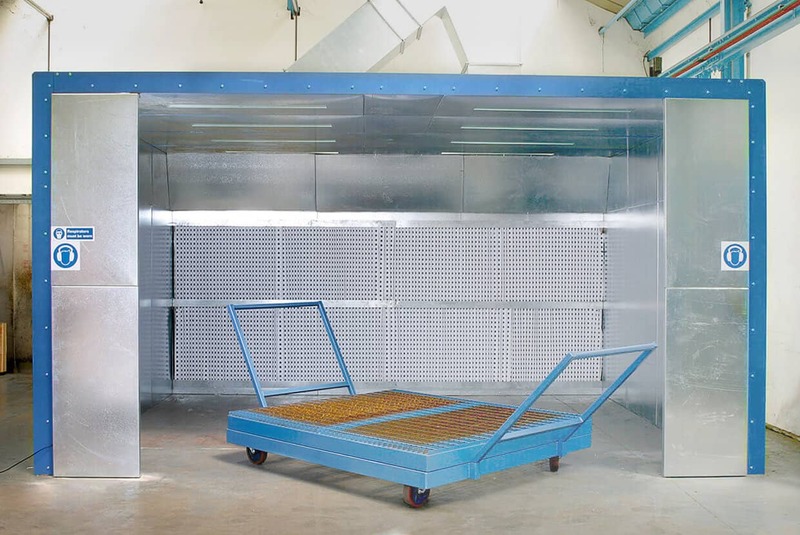 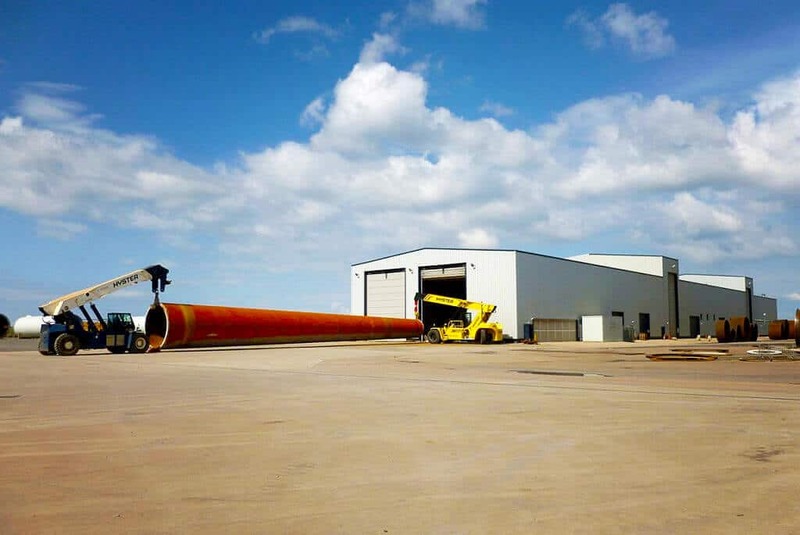 Airblast Eurospray offers paint spray booths large enough for the aerospace industry, dry filter spray booths, water wash spray booths, paint mixing rooms, powder coating booths, and even combination oven/spray painting booths. 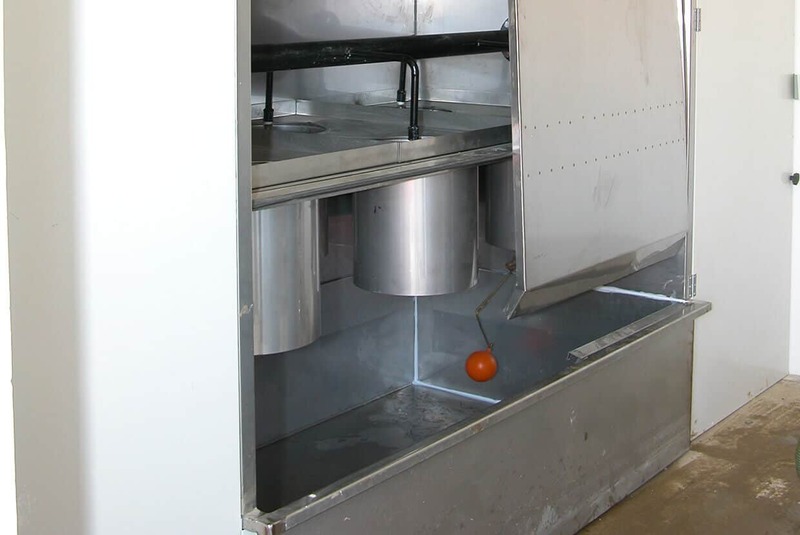 Check out the articles on this page to learn more about Airblast Eurospray’s individual approach, innovative thinking, and on-site backup for spray painting booths. 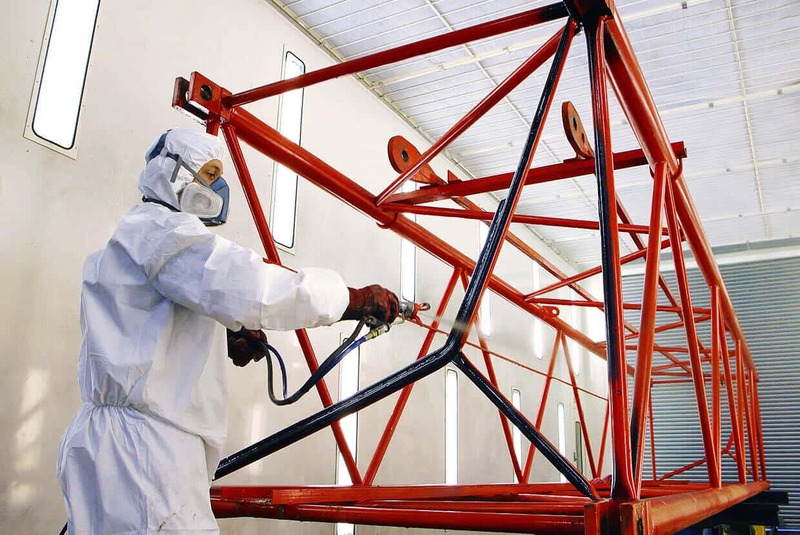 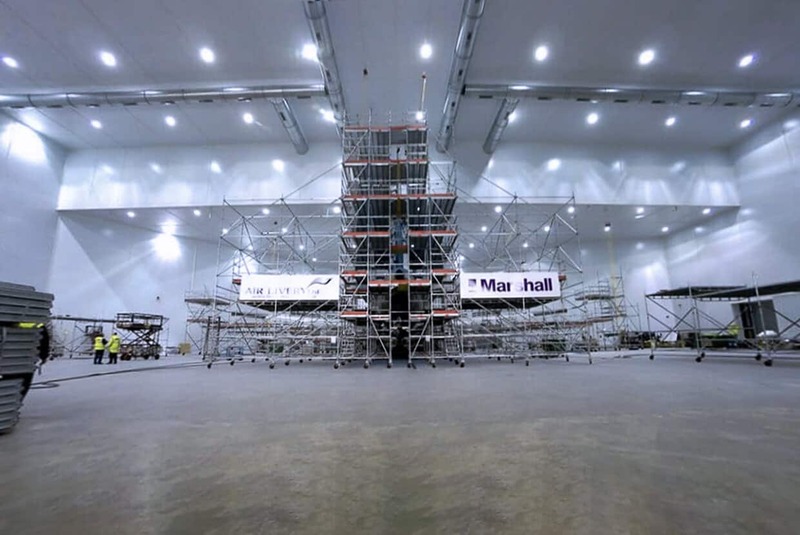 Airblast Eurospray paint spray booths have been used for the repainting of Harrier and Tornado fighter plane components.